The concept of income is crucial to the entity’s financial performance, and is half of determining an organisation’s profitability. operating activities. Revenue recognition is a hot topic as the amounts involved are often large and have a significant impact on the overall profitability or otherwise of an entity. •	What is the objective and scope of IAS 18? 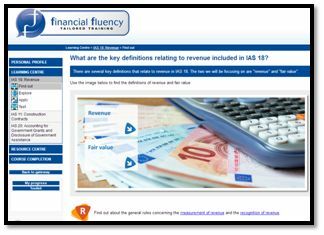 •	What are the key definitions relating to revenue included in IAS 18? •	What specific considerations apply to the sale of goods? •	What about revenue for the rendering of services? •	How should revenue from income, interest and dividends be dealt with? 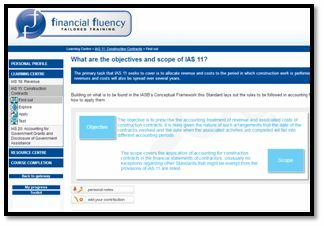 •	What are the objectives and scope of IAS 11? •	Are there any important definitions in IAS 11 I should know about? as a separate construction contract? •	Why do changes in contract revenues arise? 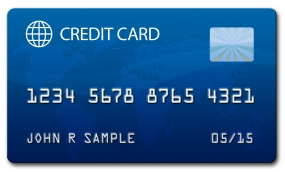 •	What expenditure items should be included in contract costs? •	How should contract revenue and expenses be recognised? 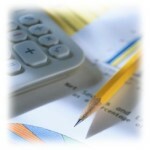 •	How should a change in estimate in subsequent periods be dealt with? •	What will the impact of IFRS 15 and IAS 11 and IAS 18 and how will revenue recognition work then? •	Variable consideration under IFRS 15? 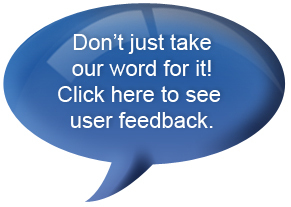 •	Are there any constraining elements around the revenue recognition of variable amounts? •	What are the objectives and scope of IAS 20? 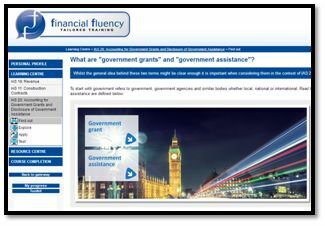 •	What are “government grants” and “government assistance”? 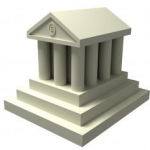 •	How should a grant be recognised in the financial statements of the beneficiary? •	What about grants related to assets? •	What if a grant is subsequently repaid to government?